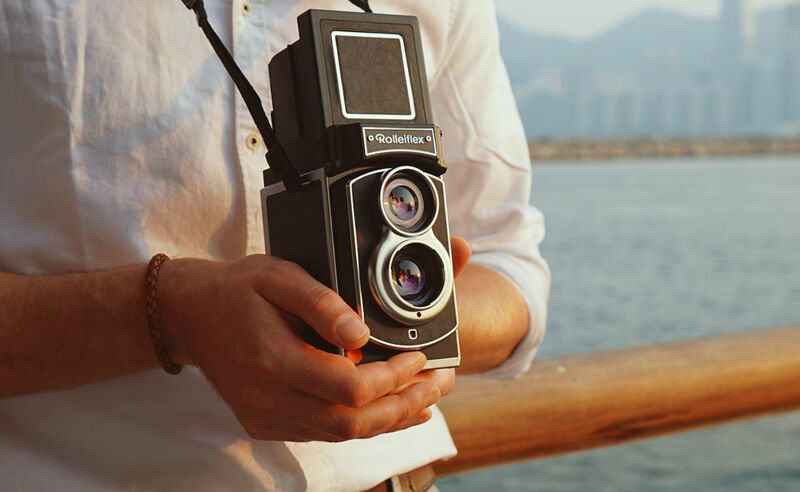 Fans of old-school photography will undoubtedly know the Rolleiflex film cameras, which were introduced almost a century ago and remained popular for years to come. Unsurprisingly, with the comeback of retro, the Rolleiflex Instant Kamera TLR is back. However, this isn’t exactly the Rolleiflex of old, as the camera has undergone some modern tweaks, including being compatible with Fujifilm’s Instax Mini film – which is widely available today. In addition, the camera is also 30% slimmer than the original, has a twin lens system, built-in flash, several exposure modes, and an aperture control. The company is building some steam for the project via a Kickstarter campaign here, which has already exceeded its funding goal by tenfold. So, if you’re interested in getting one for yourself or someone else, they’ll be available for $395 (just over R5,000) and will ship in October! Shop the range of cameras and photography equipment online via PriceCheck.co.za!